The commission is headquartered at Dholpur House, in New Delhi and functions through its own secretariat. 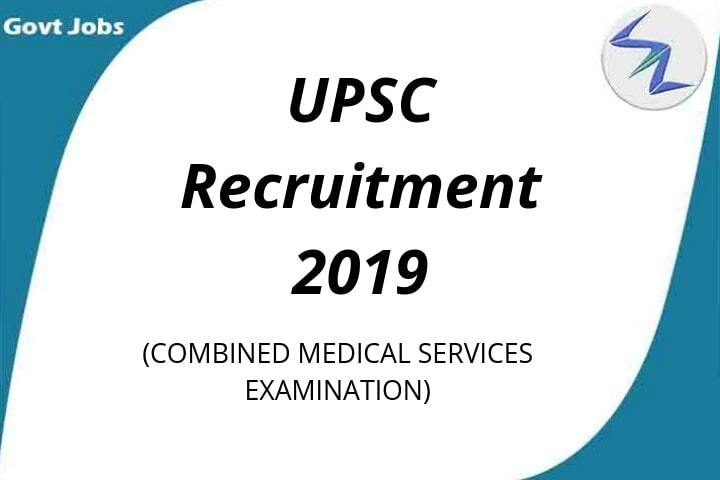 Arvind Saxena has been the Chairman of UPSC since June 2018. 5. General Duty Medical Gr.-II in East Delhi Municipal Corporation, North Delhi Municipal Corporation and South Delhi Municipal Corporation. Minimum Age: The candidate must have been born not earlier than August 2nd, 1987. Appearing Candidate should have completed MBBS degree.